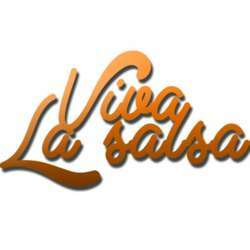 Are you ready for 1st Viva La Salsa Party of Protected content ? The biggest salsa party in the region again in Belgrade! The most devastating rhythms of Cuba, Caribbean and Africa worthy of the world's biggest dance clubs will again "burn" the SKC! Those parties who have made their favorite moves on numerous podiums, as well as those who do not dance, are regular guests at Viva La Salsa parties because they enjoy an authentic Cuban atmosphere and music that leaves no one indifferent. Viva La Salsa is a project that has made an audio visual spectacle from the Salsa evenings that brings the spirit of Cuba with each other! This big event is organized by SKC & Al Centro show team.